So, I have a lot of ways I propose to answer that question. The first is to begin. Just begin, meet with real people with real problems, and see if my methods work for them. What is my ‘method?’ The process approach, where all of life, all good things bad things, things dynamic things static and seemingly immovable, are ALL PROCESSES. And process has PARTS or phases. And levels. So too does love. If we can isolate the stages and aspects and levels of whatever it is, we have access to great power to change them, improve them, or (if they are out of control like bad habits) disappear/transform/divert them. 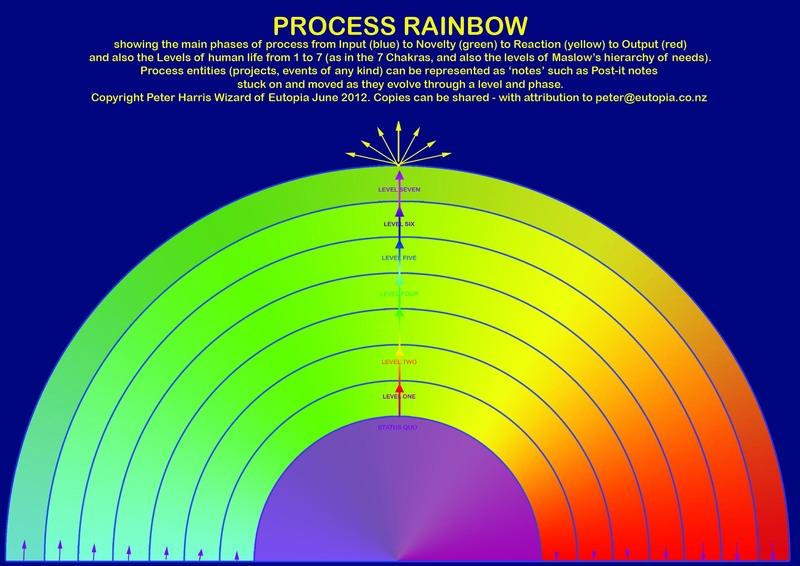 For all of us it is in a different position (Zone and Level) on the process wheel/tree/rainbow. Part of Love is to listen to and observe our own Qor energy, and that of others, so as to align with that and flow with that Qor energy, instead of judging and trying to change ourselves and others in our Qor. 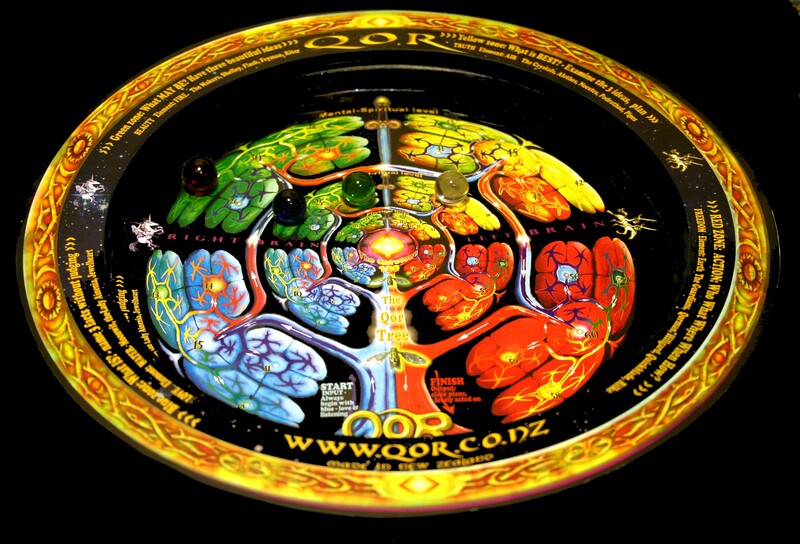 To change the Qor is impossible anyway – all we can do is stunt and cramp the natural energy flow. That is what is commonly called making ourselves and others ‘DO YOUR DUTY’. It is the ‘control paradigm’ as opposed to the ‘release paradigm’ as Steven Covey calls them. So, I am totally convinced that the release of our Qor energy through love and going on through beauty of ideas, logic and planning right round to action and output, is THE way to have health and happiness, and meaning and joy. If the flow of energy through the phases is blocked, that is frustration, misery, ill-health and poverty. So, LoveQor is all about the Flow. And picturing it clearly, and applying it in our personal and social lives. 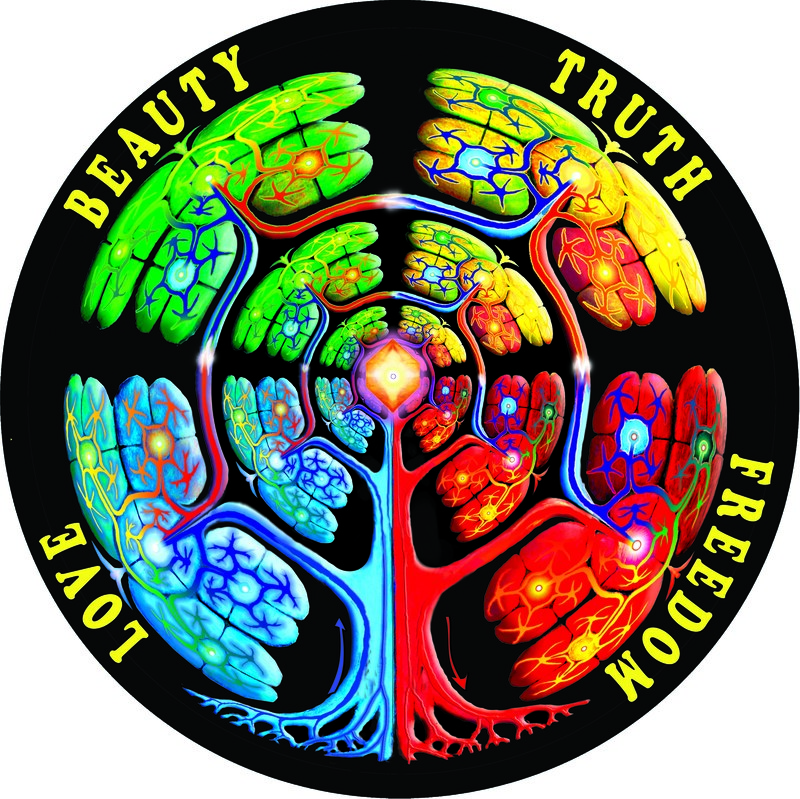 I will be reporting in this blog on how it goes with the people who join LoveQor and meet with me to discuss and practice the process way of Love, Beauty, Truth and Freedom. Watch this space.